We spoke to many gym and fitness club owners and managers while at Leisure Industry Week this year, the majority agreeing that the management of changing room locker keys continue to be a big problem for them. Many spend a great deal of time tracking down locker keys, either because members have lost them or are using the locker as their own and taking the key home with them. 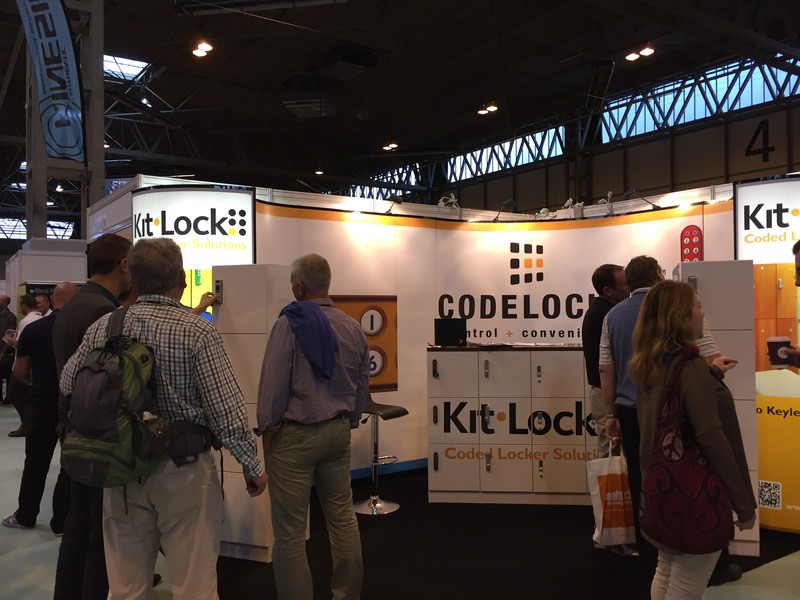 “The visitors to our stand at LIW were looking for an alternative, modern solution to the problem of locker keys; one that is simple to use and manage on a daily basis,” continues Ros. KitLock digital locker locks can be used to replace the standard cam locks fitted on many changing room lockers. The locks provide simple keypad access without the hassle of using or carrying keys. Operating in Public Mode, members simply select a four-digit code that will secure and open the locker only once, then is erased – leaving the locker ready for the next member to use. If a member forgets their code, then staff can use a Technician Code to open the locker. This process is far easier than having to keep replacing lost keys, saving a great deal of time. The locker locks can also be programmed to automatically open at the end of the day, preventing people from leaving belongings overnight and allowing all the lockers to be accessible for cleaning.